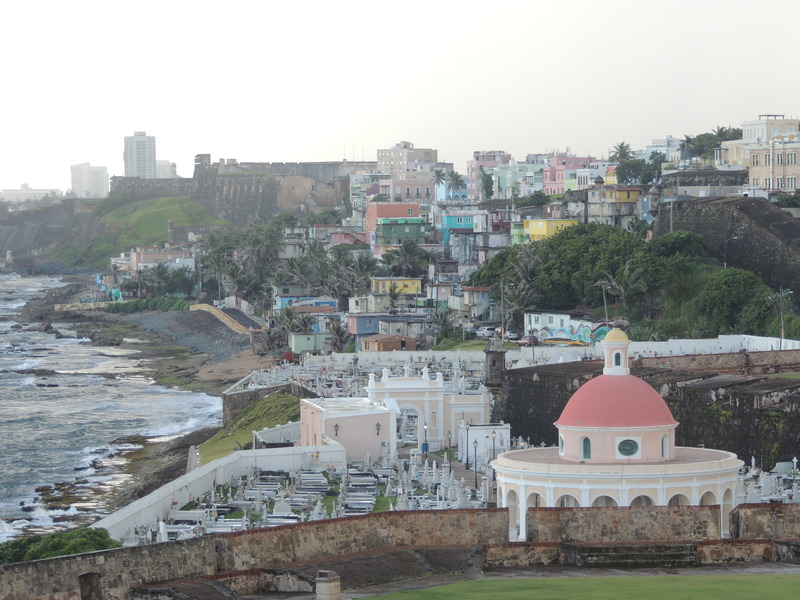 This entry was posted in Life, Photography, Travel and tagged architecture, beauty, caribbean, color, fort, Puerto Rico, San Juan by lyonsroarforgod. Bookmark the permalink. How lovely! Love all the colors!